Bondation Fabrications is a welding and engineering company based on the Nuffield Industrial Estate in Poole, Dorset. The company was formed in 1988 by John and Steve and later became a Limited Company in 2002. The type of work carried out by Bondation Fabrications has changed a lot since the company started back in 1988, from being mainly sheet metal work through to making fireplaces, on to making Aluminium metal work for boat navigation equipment, tanks, frames, and even exhaust boxes. Bondation Fabrications have had plenty of experience as subcontactors to larger companies. Work that has been subcontracted out has involved the companies Nuclear Fuels and Petro Chemical Water Authorities amongst others. 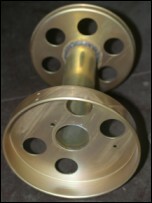 With over 40 years combined welding experience between the company directors John and Steve, and with a small team of professional welders employed at their unit, Bondation Fabrications is well equipped to deal with most general engineering, fabrication, welding prototype and production, fine limit and detail work as well as any sheet metal work. 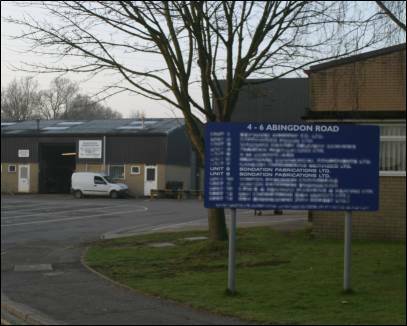 A photograph showing the location of Bondation Fabrications on the Poole Nuffield Industrial Estate.